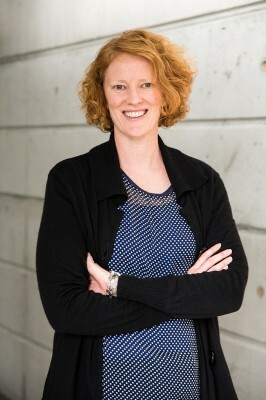 Jules is the Owner and Director of Davcon. 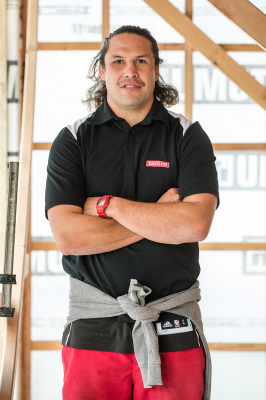 A fourth-generation builder, he is passionate about rugby coaching and likes to fish when he gets a chance. 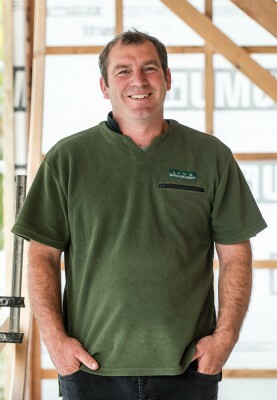 Roger Mosley, our 2IC, has been building for eighteen years with Davcon for six of them. His interests are beer, meat and rugby coaching. 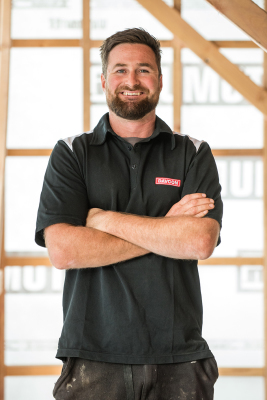 Josh has been with Davcon for five and a half years and is one of our Senior Foreman. In his spare time he likes hunting and fishing and dining out with his wife. 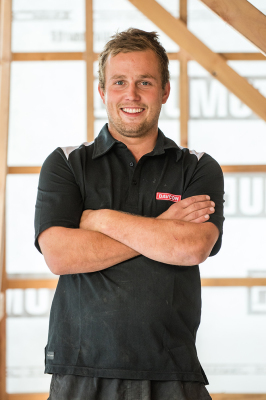 Adam has been with us for six years and is one of our Foreman. 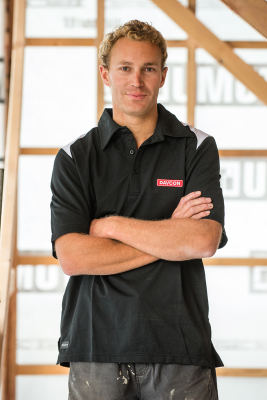 He plays Rugby for Havelock North, as well as playing basketball and going surfing in his spare time. 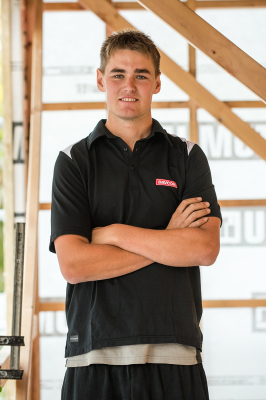 Dion has been with Davcon for two years and became a qualified builder a year ago after his 5 year apprenticeship. He likes to surf on weekends. 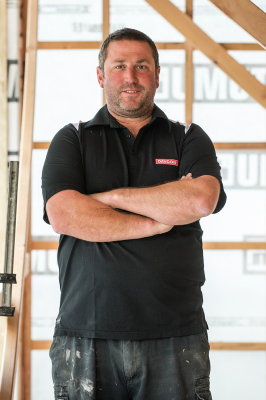 Reuben has been building for 5 years and enjoys the great outdoors, drinking beer, surfing and summer barbeques. Hayden is also a qualified cabinet maker and just came second at International Championships for sailing Paper Tiger Catamarans. Julie has just completed a graduate diploma in accounting. 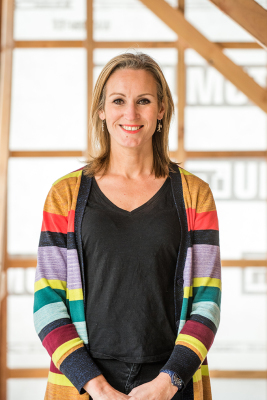 She enjoys spending time with her family and friends, doing yoga, swimming and reading. Jules' wife Kelly is the Office Manager. They have 3 boys Louis 9, Felix 7 and Rocco 7. Meditation, yoga and music keep her sane.